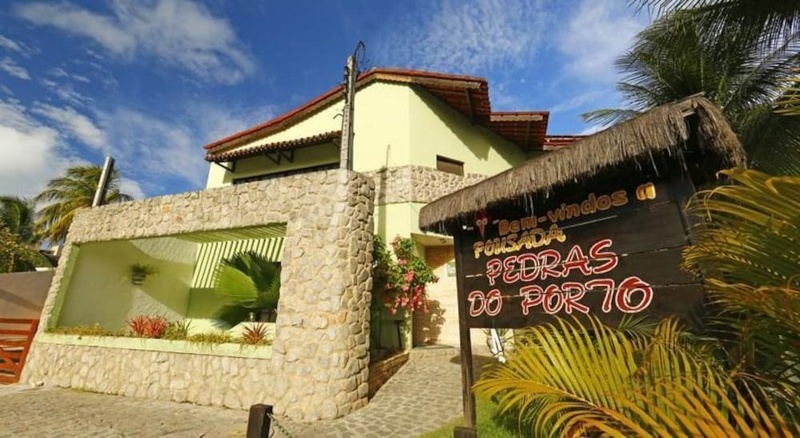 Pousada Pedras do Porto is located in Porto de Galinhas, 600 m from the sea and 800 meters from the village center. 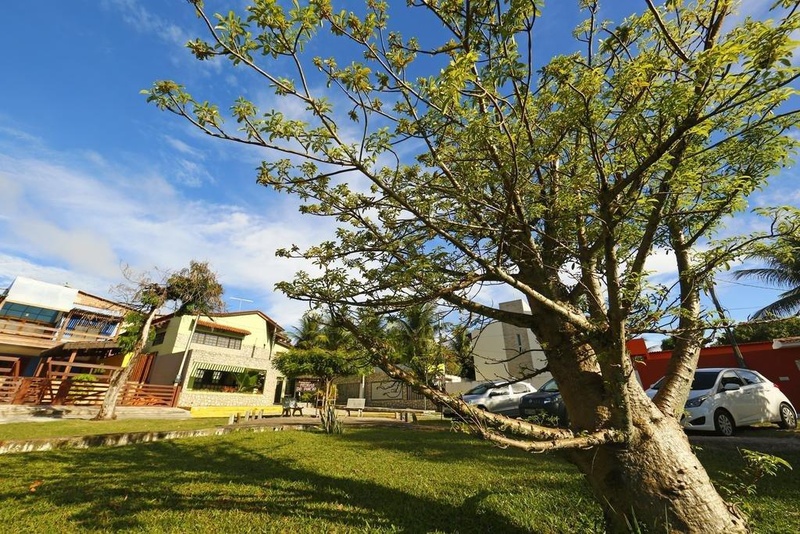 Guararapes International Airport is 54 km from the property. 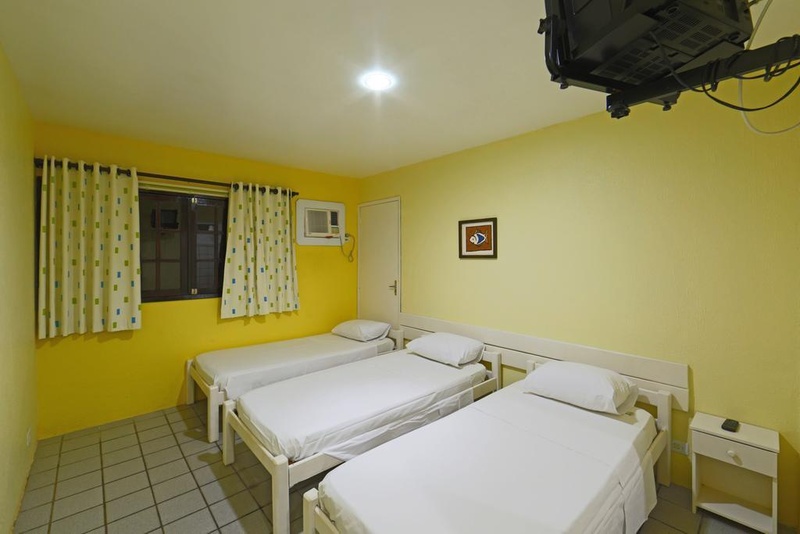 The hostel offers free internet Wi-Fi and daily maid service. 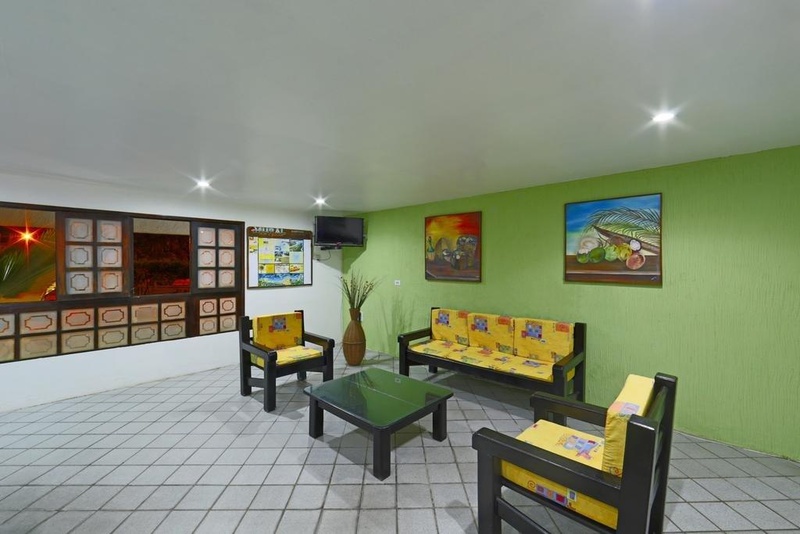 The reception is open 24 hours and assists guests with tourist information and tips, and provide shuttle service to the airport for an additional fee. 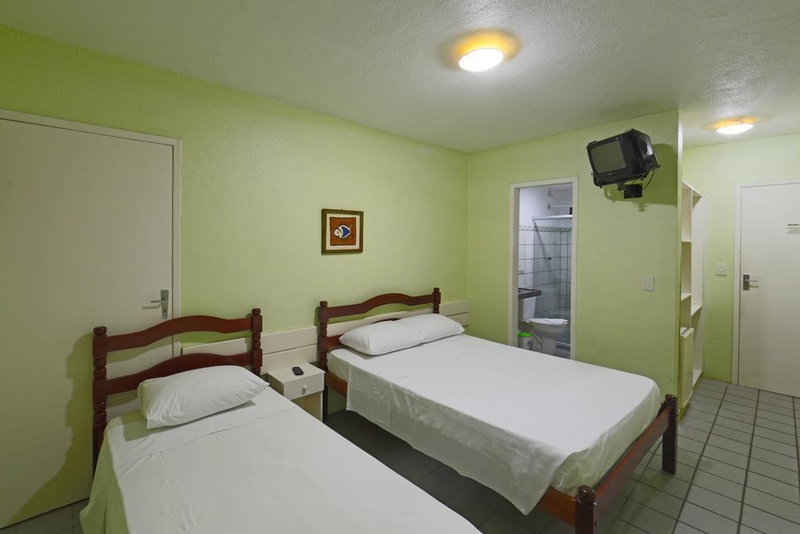 The rooms have air conditioning, TV, minibar and private bathroom with hot shower. 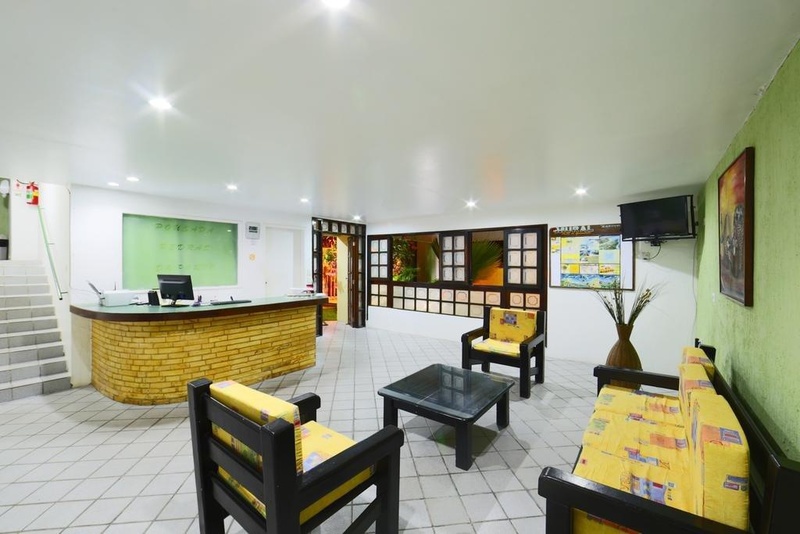 The breakfast is included and serves breads and pastries, meats, fruit and drinks as well as tapioca, couscous and scrambled eggs. 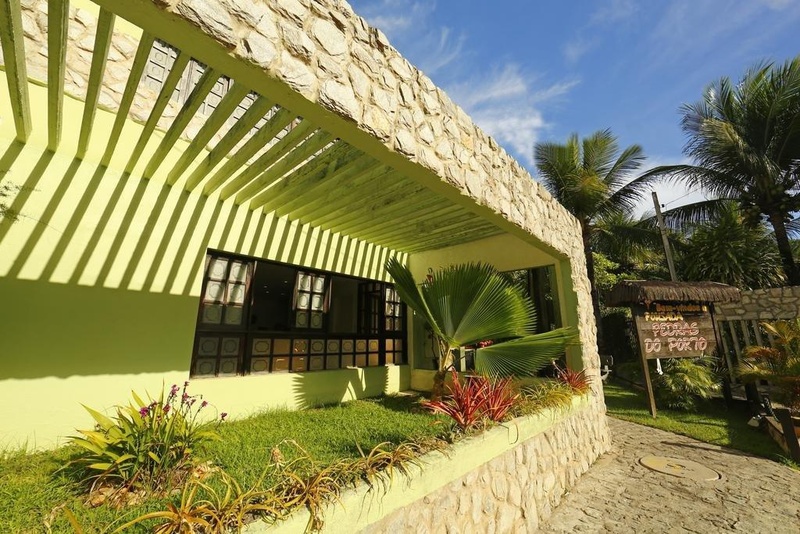 Cabo de Santo Agostinho and Olinda are 32 km and 70 km away from the Pousada Pedras do Porto.